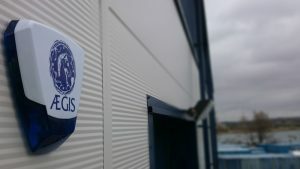 Aegis are experts in installing both domestic and commercial CCTV systems from covert cameras to external housed cameras that are often fitted to be a visual deterrent. 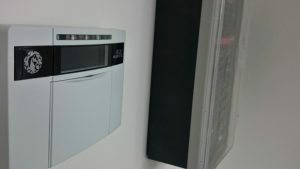 Our engineers can offer advice on the best CCTV system for your requirements whether it be for your home, shop, office or any other premises where you require extra security. 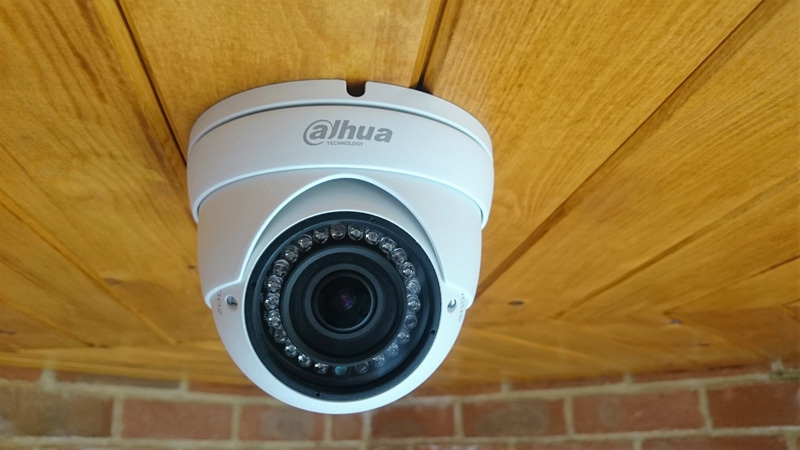 Our CCTV installations can be fitted internally or externally and we design each CCTV installation is specifically for each site. 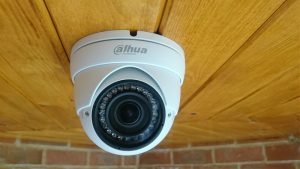 Monitoring your CCTV system is easy! Our systems can be used over IP, providing remote access from anywhere in the world on PC, tablet or smart phone. 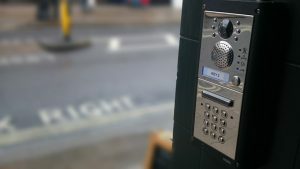 If you want to know more about our CCTV Systems – please feel free to contact us by completing our form. Alternatively you can give us a call! Thorough survey, accurate and competitive quotation followed by timely installation. The engineer was prompt, pleasant and thoroughly professional throughout. There was little disruption and cleanliness was maintained. 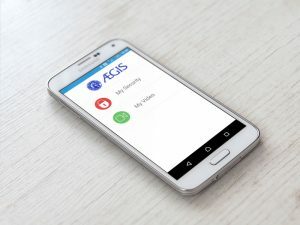 A thorough briefing was included and I would not hesitate in recommending Aegis Alarms in the future. Exceptional. They contacted me ref the service the lady on the phone very helpful and Steve the engineer was on time, very clean and tidy. Very professional and polite. Very well done. The service was excellent and how to set the alarms was thoroughly explained. Very pleased. 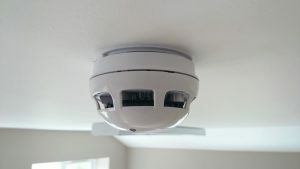 Great communication, reliable and the engineer was very helpful and efficient. Good instructions too! © 2018 Aegis Alarms Hampshire.